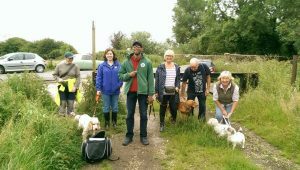 Dorset Dogs Volunteers and Ambassadors – could it be YOU? 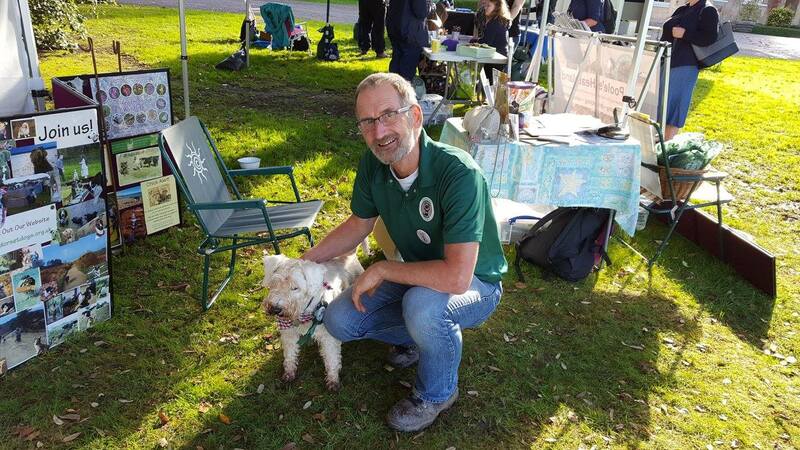 We NEED you – could you volunteer at community events for us, manning the stand and meeting lots of dogs! 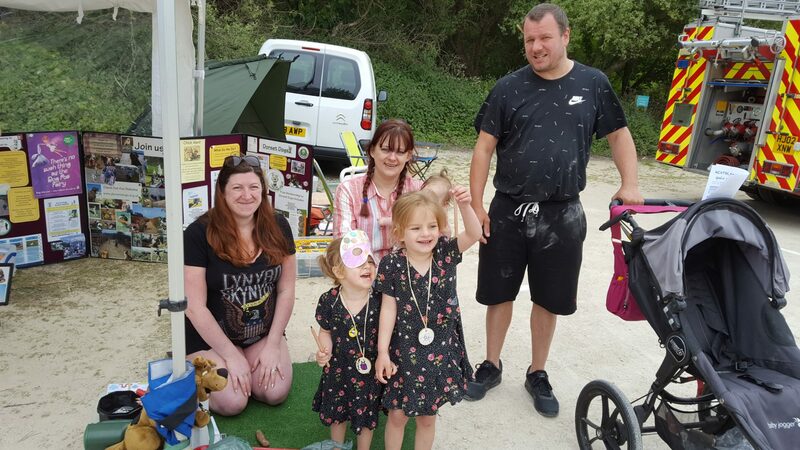 Childrens activities, handing out bags, chatting…come along this morning to find out what Dorset Dogs ambassadors do – whether you have a few spare hours a month or a whole day once in a while! Arrive at 10.30am. Parking available at the Centre. This volunteer morning is also for our wonderful existing volunteers as well as people who would like to find out more – please come along if you can make it and chat to potential new volunteers. 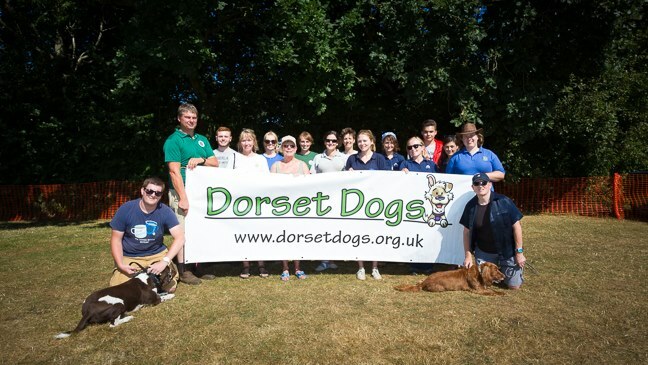 Did you know Dorset Dogs staff team is only 1.5 people! 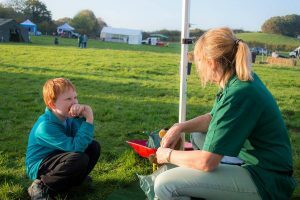 We couldn’t possibly do the many different types of work we do without enormous amounts of working with other people, including invaluable support from dog professionals, charities and organisations, the Urban Heaths Partnership core team and local rangers and many other people – and of course our own volunteers! The Urban Heath Wildlife Centre is right at the end of Beacon Hill Lane in Corfe Mullen, turn off Old Wareham Road near the Holme Bush Inn. Not far from Limberlost traffic lights on the A350. Discussing the whys and wherefores of picking up the poop! Duane ready to help as a volunteer on walkies. 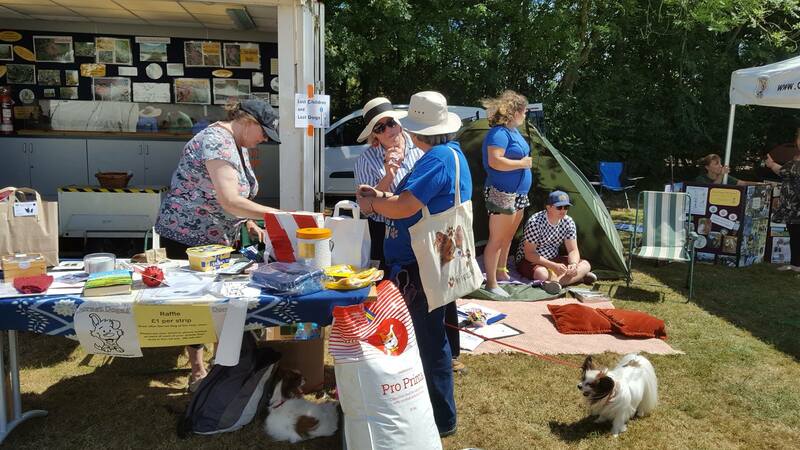 Some of the people who helped at Dorset Dogs Festival 2018 – only 1.5 of these are Dorset Dogs staff! 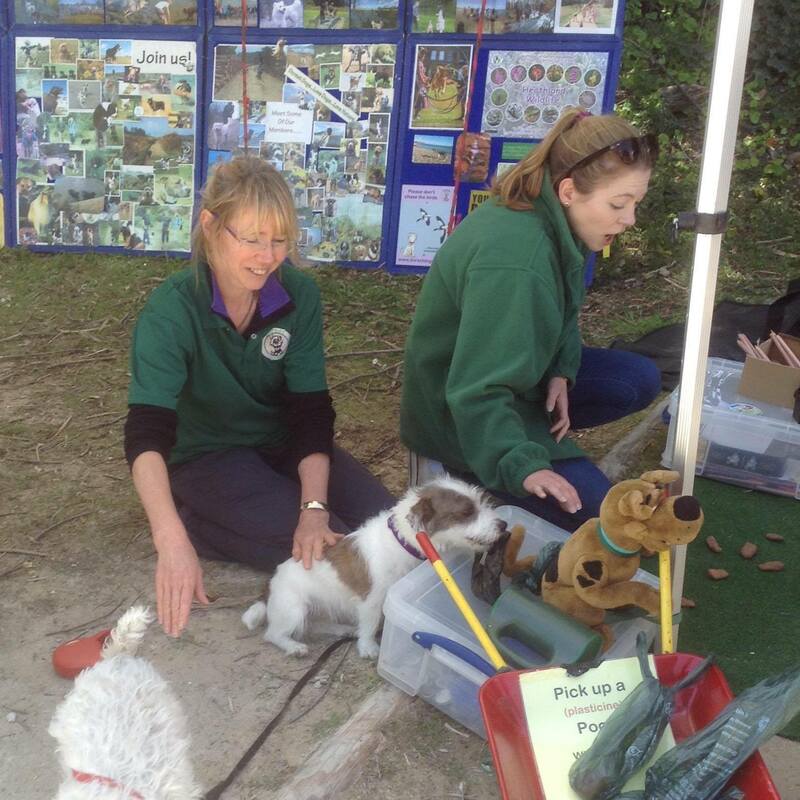 More volunteers at work at the Dorset Dogs Festival, on the raffle table and at a children’s tent.